Yet another year of New York Fashion Week marks the beginning of the big fashion month. While the artistic world is focusing on the new collections of American designers, the political situation of the US is becoming increasingly critical. Therefore it makes more than sense to take an overview of what is going on in the White House (and far beyond that) to detect a connection between fashion and politics. With New York Fashion Week starting this Wednesday, the wait is finally over and fashion lovers all over the world are finding out what the designers have come up with for their Spring/Summer 2018 collections. In the last few years especially, several creative heads have drawn inspiration from political events – some have even taken sides and opposed to today’s politics. So the inspirations actually stem from the many protest and revolts against the President of the United States, Donald Trump. Moreover against Trump’s sexist, racist, homophobic and overall discriminating statements he seems to update everyday via twitter. Only one week ago the president announced to exit the DACA program (which stands for “Deferred Action for Childhood Arrivals”). This immigration policy, established by the Obama administration, granted children of illegal immigrants to study or work in the US. With Trump ending the program just like that, the “land of the free” has to take a big step backwards in regards to their democracy. A step backwards that affects especially those who have to fight for their daily existence. Therefore, in tense times like these, it isn’t surprising that the people, be it citizens or influential fashion designers, willfully protest against decisions like the latter. 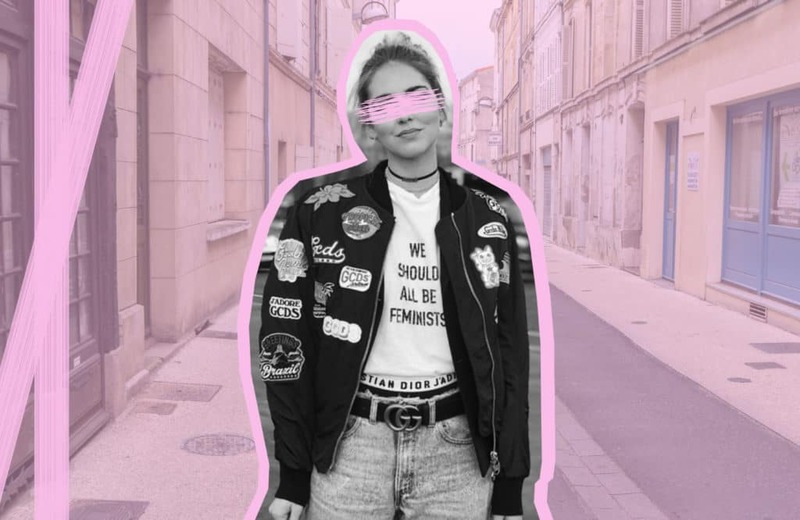 Today more than ever, it seems as if fashion has to become a visible mouthpiece in order to bring the protest to the streets – and to street style for that matter. Statement t-shirts à la Dior and Prabal Gurung have already created an international stir. Followed by “Protest Pink” accessories, like the ones Claudia Missoni introduced in her fall collection. 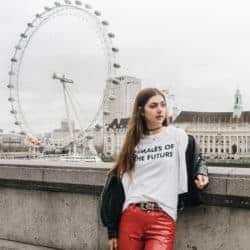 Apparently, fashion trends and statements like these help create a certain political awareness and may even make more people see all the problems the world is actually facing. Since Donald Trump taking up office, this year’s New York Fashion Week isn’t the first time the fashion industry is protesting against the new Republican administration. Several huge fashion houses have been committed to it even before that. 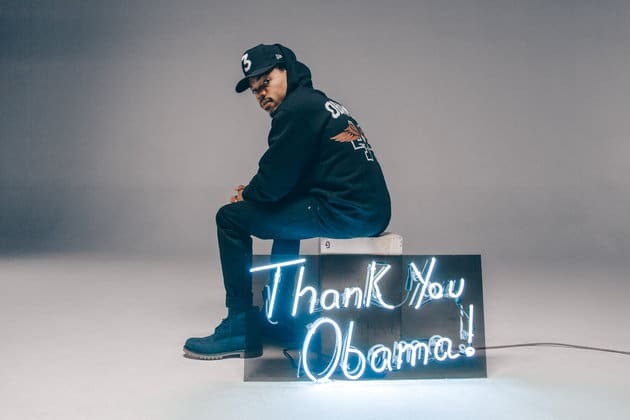 The designer JoeFreshGoods for instance, declared his love and gratefulness to the former First Family by launching a ”Thank You Obama” collection. 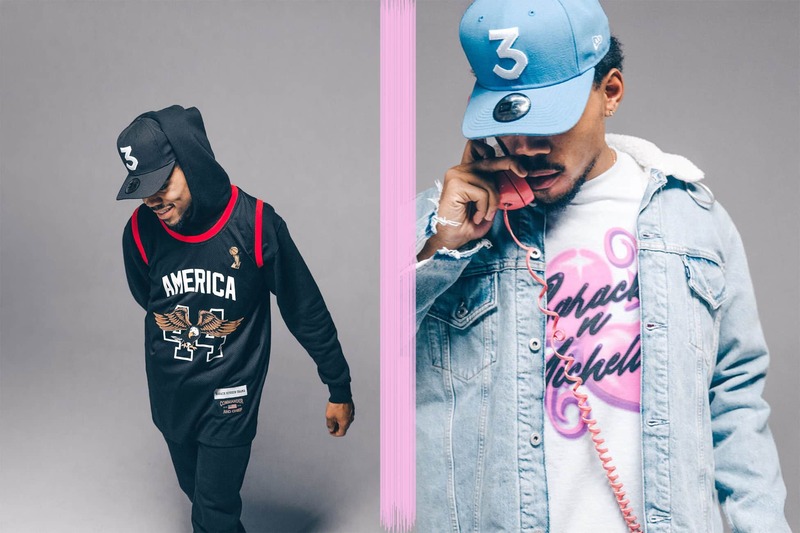 JoeFreshGoods explained that his collections are a way to document life. The final designs show, that he definitely achieved this. 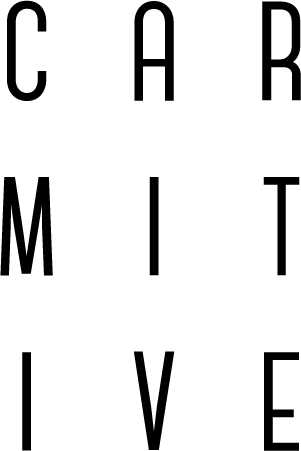 Even cosmetics companies joined the party: the Los Angeles based brand Lipslut created the so-called ”Anti-Trump“ line. With every purchase of a ”F*ck Trump“ lipstick, 50 per cent of the profits are being donated to an organization that advocated women’s rights – what a statement! These are just a few examples that show how strongly fashion is influenced by politics – and even the other way around. It is actually quite inspiring to see how much the fashion and beauty industry pay attention to widespread subjects and share their messages with the world. Especially as these industries are often considered to face the prejudice of being only superficial. The Carmitive Crew will be sure to look out for all the statements that are waiting for us at this year’s New York Fashion Week – stay tuned! Posted in Fashion & Society and tagged Dior, Fashion Week, Inspiration, Lifestyle, Missoni, Mode, New York, NYFW, NYFW1718. Bookmark the permalink. I am glad you liked the post. Thanks for stopping by! Thank you for your feedback Georgia! Great post babe 🙂 I’ve been seeing a lot of political slogans during NYFW too! Such an amazing movement to bring awareness to these issues! Among the ootds and fall outfits I’ve seen lately, this post has been the most intriguing and interesting. I am amazed and touched by these beauty/fashion revolution. It is very eye-opening for someone like me, who do not live in the US. I know that Donald Trump is somewhat a jerk (based on little bit of news) but I am not really aware of the worst of it. Thanks for your feedback. I think the interesting thing about it is especially how everything is reflected in fashion – it’s a huge topic! I would have loved to see all this protesting first hand. What a great cause to get behind. Are you seeing any of the shows? I have a NYFW app so I can check everything out – I go to London Fashion Week instead. I am really hoping to see some great street style. Oh thanks a lot Kiri! Yes, Carmen is going to New York Fashion Week and she’s going to see some shows – for some first impressions, check out her Instagram! Politics define our lives, whether we want it or not, so I love that the fashion world is getting involved and really using the powerful voice it has nowadays to raise awareness. Great post, Rosella!